A MOUNTAIN WEST HEALTHCARE HUB. As the largest healthcare cluster outside Denver and Salt Lake City, Utah, Colorado’s Grand Valley serves communities across the Mountain West region. Four hospitals, several senior and specialty care facilities, and hundreds of medical practices employ skilled practitioners from the local university network. The promise of year-round sunshine and an active lifestyle also attracts talent from across the country and the world – each bringing a new perspective and opportunity for innovation to the field of healthcare and medical device development. 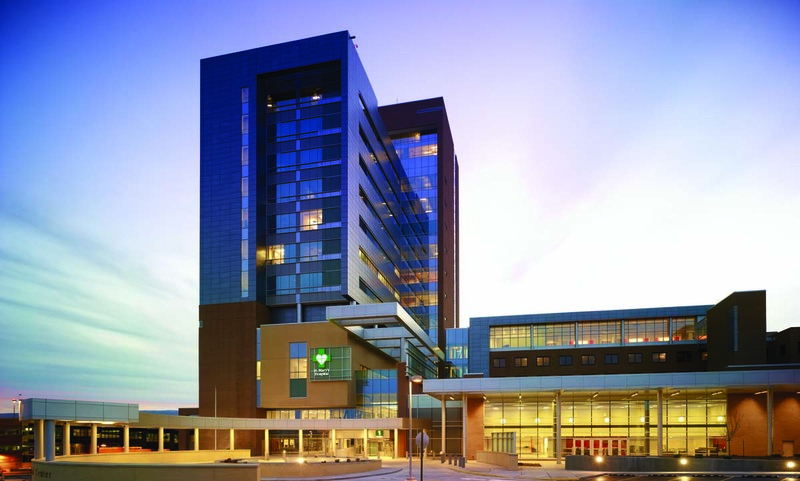 Healthcare operations dominate the Grand Valley’s list of major employers and over 16% of the labor force is employed in health care and social assistance – a number that is expected to grow more than 3% over the next year. Colorado Mesa University’s academic offer includes a nursing program, practical training for EMTs, radiology and surgical technicians, and administrative programs such as hospital management – ensuring a steady supply of skilled workers. Tax incentive programs like Jump-Start Mesa County encourage growth and innovation in STEM-related industries. See if your company qualifies for a tax holiday. A top 5 manufacturing community in Colorado, ripe with industrial facilities and R&D support, the Grand Valley is an ideal place to develop and produce medical equipment. The robust transportation system includes air, rail and highway, making it easy to do business, whether you are bringing in patients and practitioners, or exporting equipment. Healthy Mesa County is a collaborative effort among local health and wellness organizations, unified under a single community health improvement plan that is affecting real, positive change for Grand Valley residents. December 11, 2017 - Last week, St. Mary's Medical Center performed its first-ever Transcatheter Aortic Valve Replacement (TAVR), a heart procedure without open heart surgery. The complicated effort took the highly skilled and dedicated team at St.